You can find out more about this event by viewing the performance leaflet. SAPAC took part in various events as part of our South Asian Dance and Music Mix performances, more information can be found on the event leaflet. 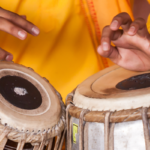 Contact Swindon Dance for forthcoming event Dhoad Gypsies of Rajasthan on 01793 601700 to book for this amazing folk music and dance performance on 2nd of March in New college Swindon. South Asian Performing Arts (SAPAC) is organising a N Indian classical musical concert by Smt. 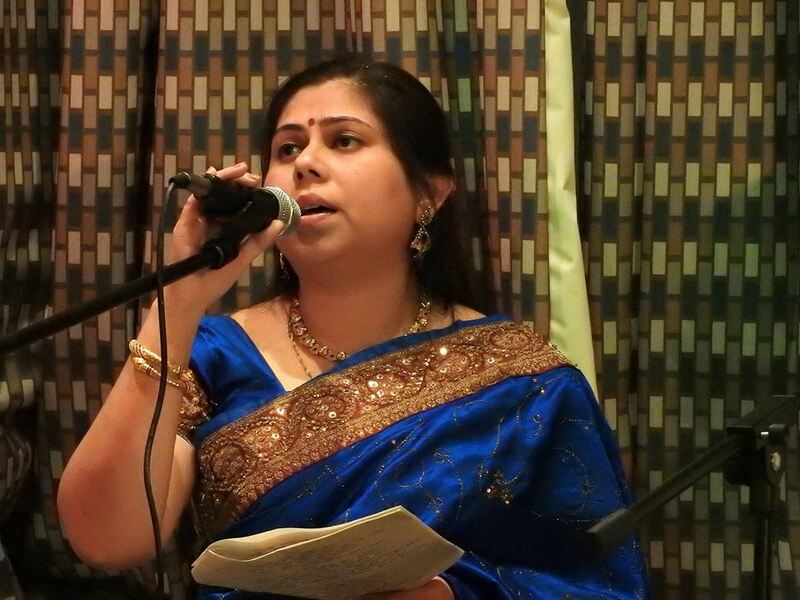 Chandrima , a well known vocalist in Europe, India and the UK. 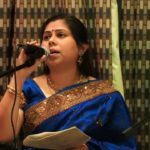 She has been a resident teacher at the Bhavan for the past 10 years along with her husband Raj Kumar Misra, both have an illustrious career in music. Chandrima ji will be accompanied by Fida Hussain on Harmonium and Raj Kumar Misra ji on Tabla. 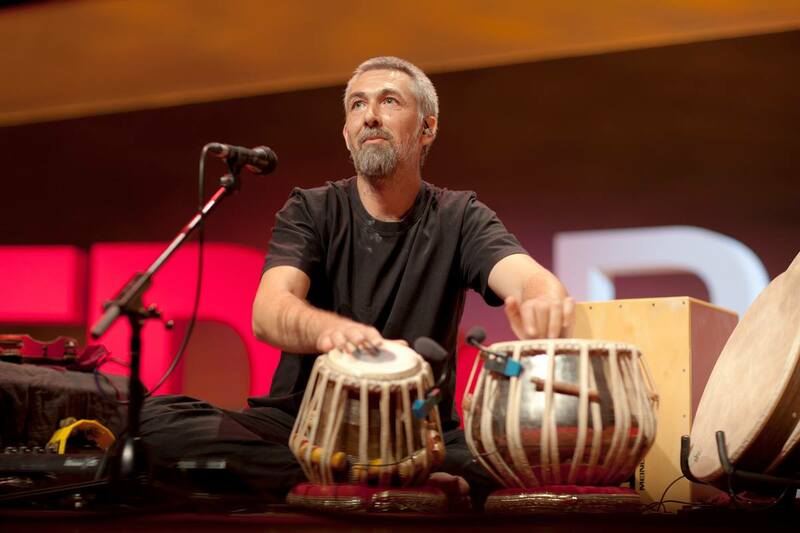 The concert will include classical, light classical like Thumari, Bhajans and Bagala music. Whatever your dance background whether it’s contemporary, street or Kathak come and join us for this exciting project! 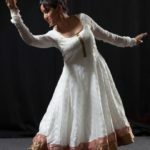 Join critically acclaimed dancer, choreographer and artistic director for an intensive and exciting weekend to create a performance piece that seemlessly combines Kathak and Contemporary Dance forms. 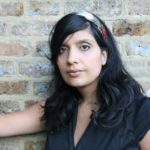 This very special dance weekend will enable dancers to work with Sonia to create a fresh, modern and new curtain raiser piece to be performed alongside Sonia Sabri Company in their performance of JUGNI! 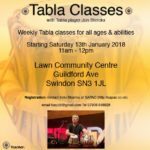 CONTACT: katie.ballard@swindonddance.org.uk for more information. SAPAC celebrates Tagore’s life and work on 26th of April. The programme details are on the poster. Please come to celebrate the amazing contribution to the world of literature, poetry and music. 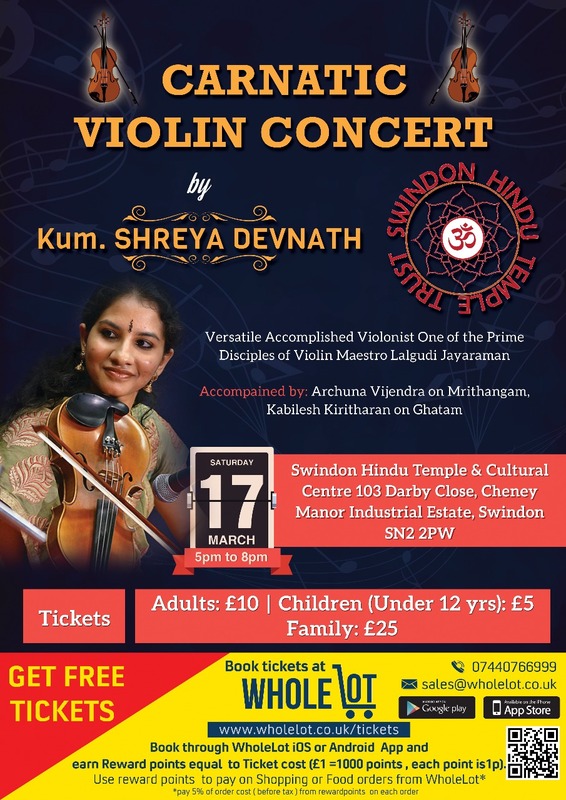 Tickets are only £1.50 available from the Swindon Central library where the programme will begin at 4.15. Are you interested in dancing and want to learn a new type of dance form? Then come along to our dance workshop! 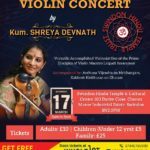 The workshop is being run by renowned Kuchupudi performer, ARUNIMA KUMAR. The workshop is being run in Swindon for the first time, so we need your encouragement and support! Don’t miss this wonderful opportunity! The workshop is open for all ages, so everybody is welcome. 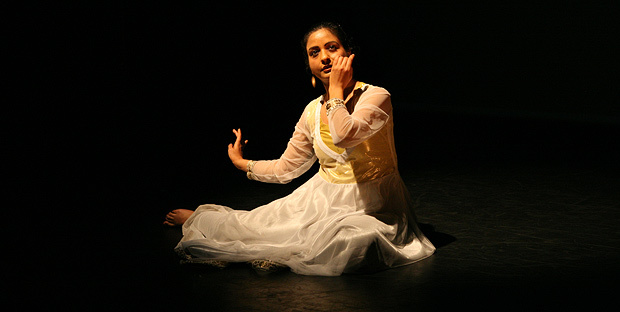 Aangika- a performance of exquisite new Kathak choreographic works led by dancer choreographer Anuradha Chaturvedi which features ‘Panchatatva- The Five Elements’, an intriguing new work exploring the concept of five elements through a dynamic interaction of Kathak dance and digital media. 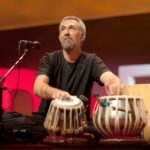 The evening also features rare traditional and contemporary Kathak compositions drawn from ancient Indian philosophy, mythology, folk lore and medieval Indo-Persian literature. Please call The SWINDON DANCE BOX OFFICE on 01793601700 or book online at www.swindondance.org.uk for tickets. Get yourself moving with SAPAC! 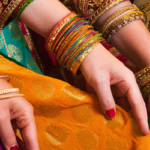 Join us to learn a professionally choreographed Bollywood/ Filmy dance routine. We are offering a lively workshop to introduce people to a dance style that is very popular across the UK. 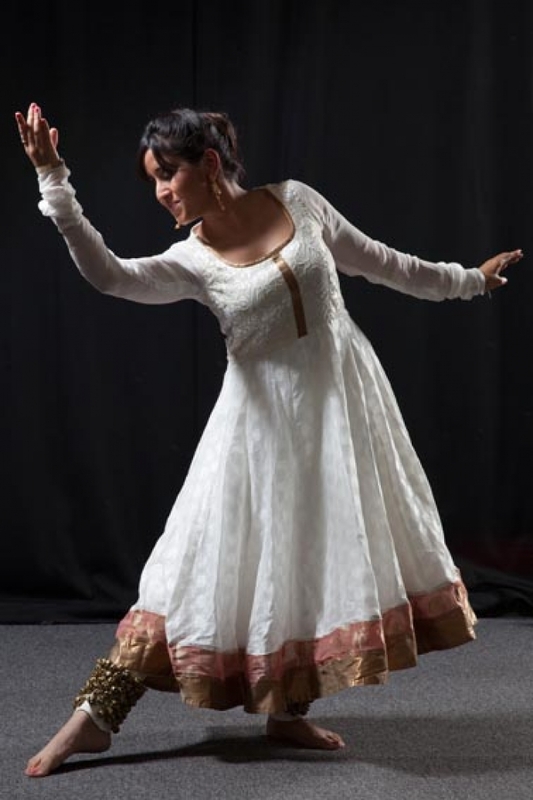 The session will be run by Shivani Sharma, a Kathak dancer, who will add a classical twist to a popular track. Suitable for all age groups and levels of dance experience. The choreography will be yours to use in future too! 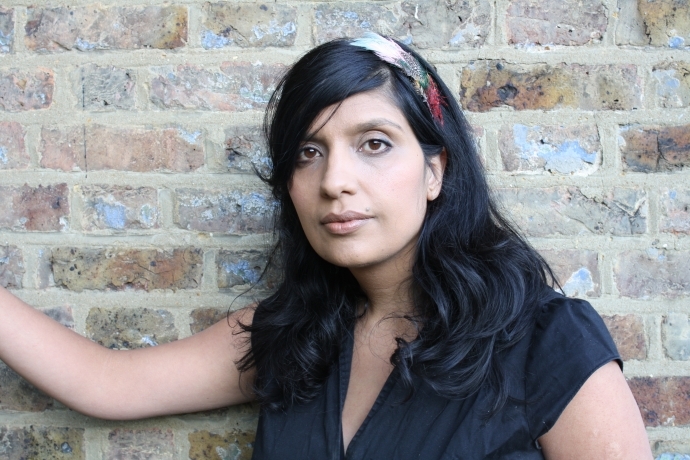 For more information about the event, please email info@sapac.co.uk or contact Indu Sharma on 07808648829. 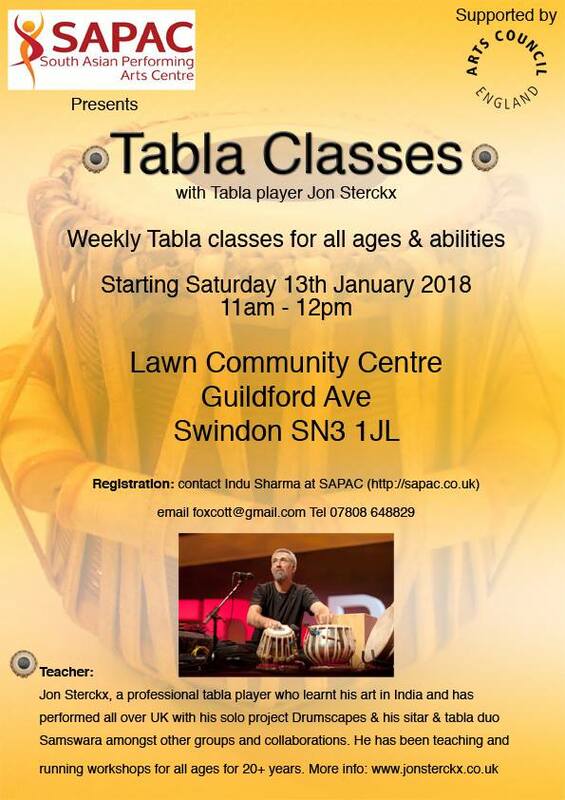 We aim to inspire people of Swindon to appreciate and enjoy diversity in culture by offering quality performances by professional artists in classic, folk and contemporary music, dance and theatre.